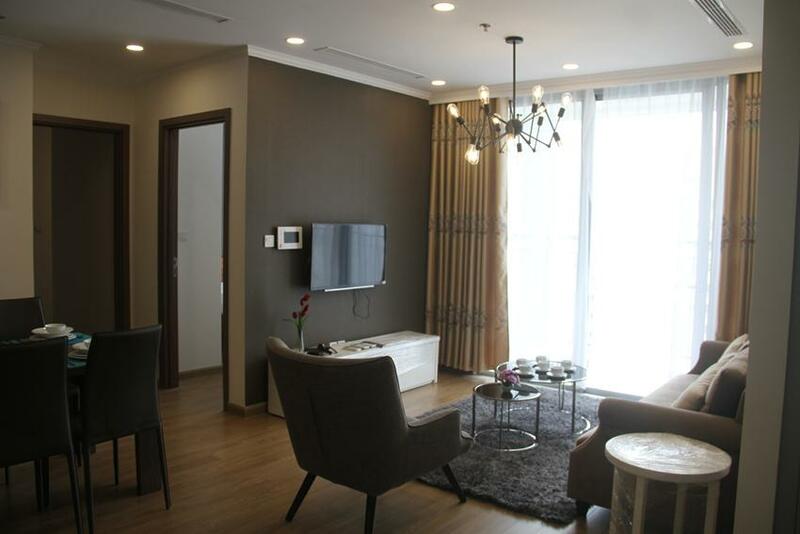 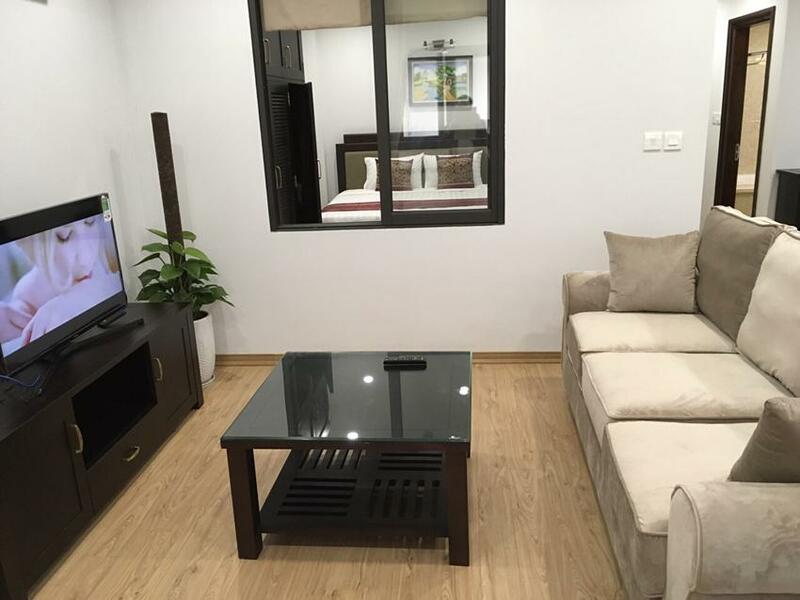 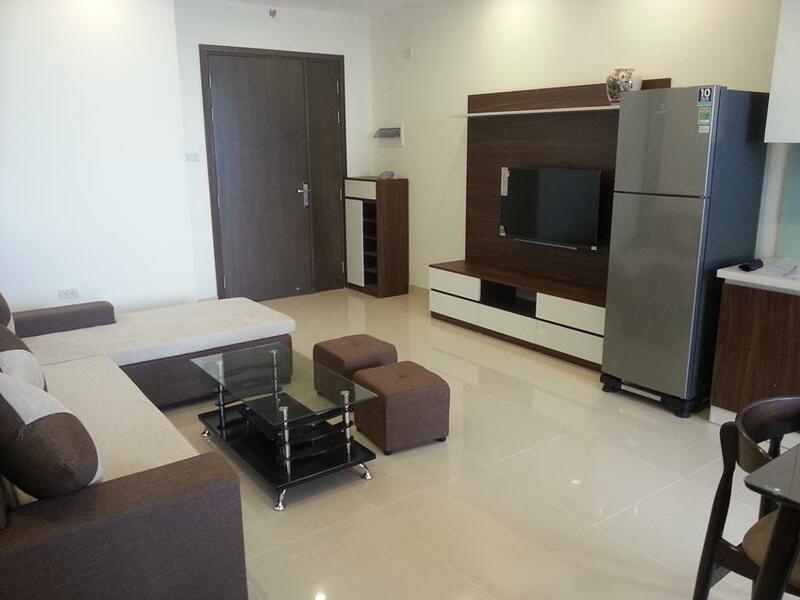 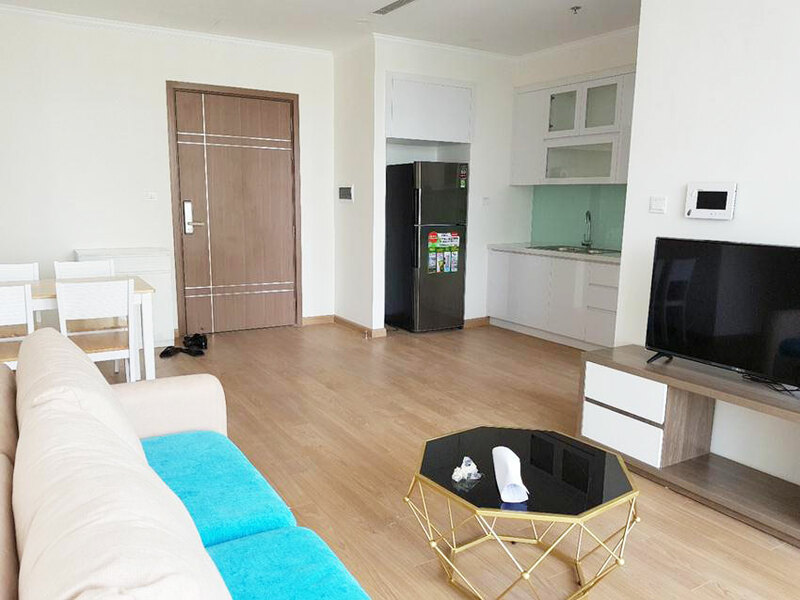 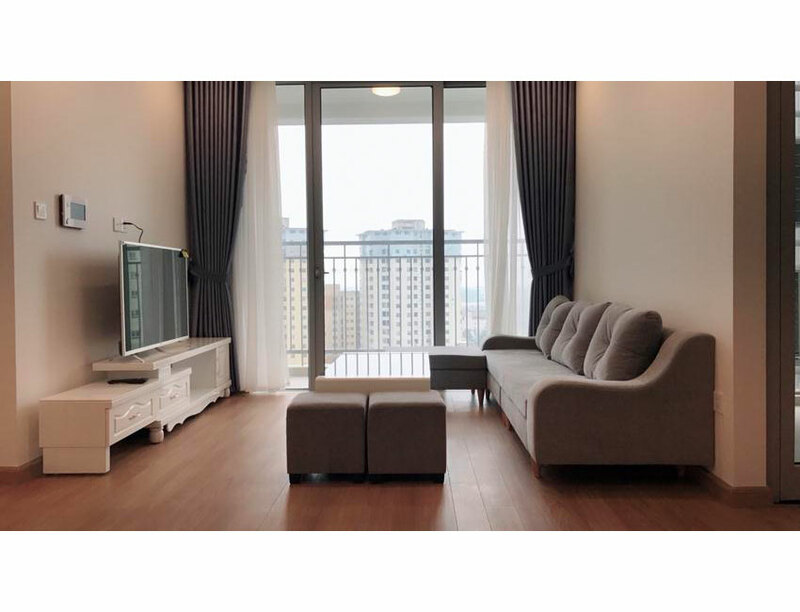 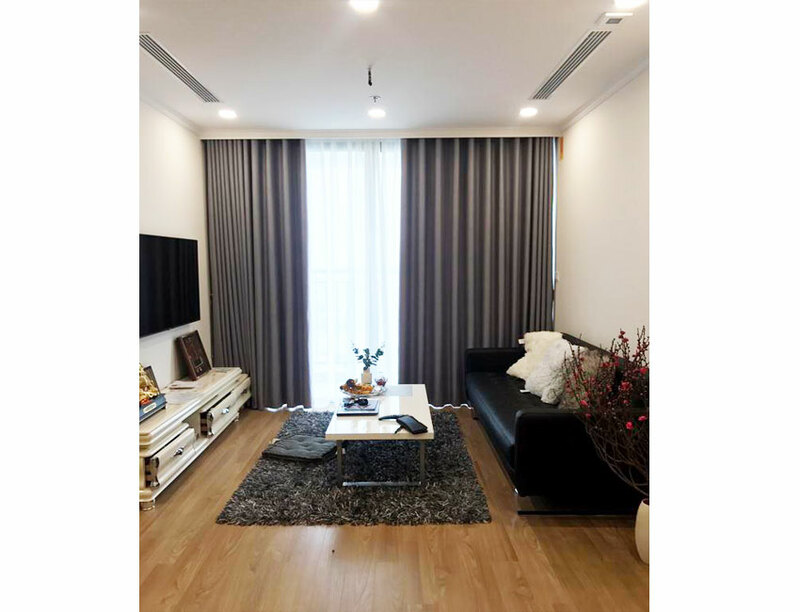 The apartments are located in both South and North Tu Liem for rent. 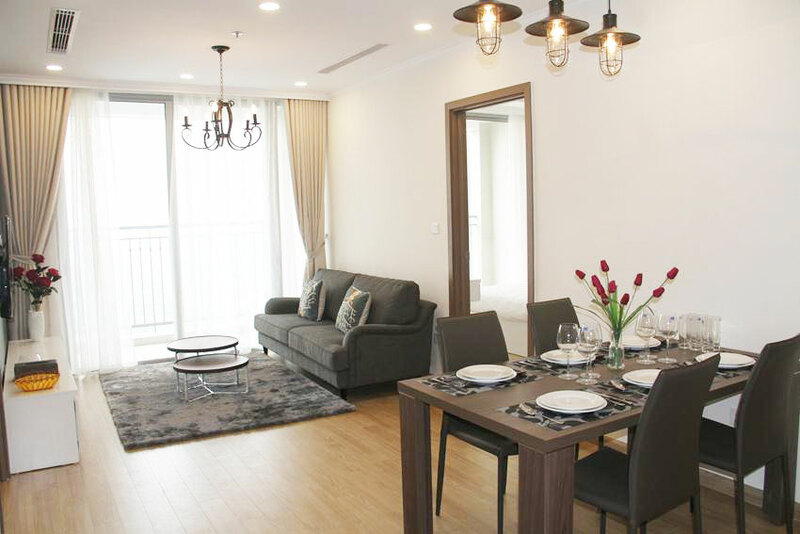 This is a huge suburban area that is attracting both expat and domestic tenants. 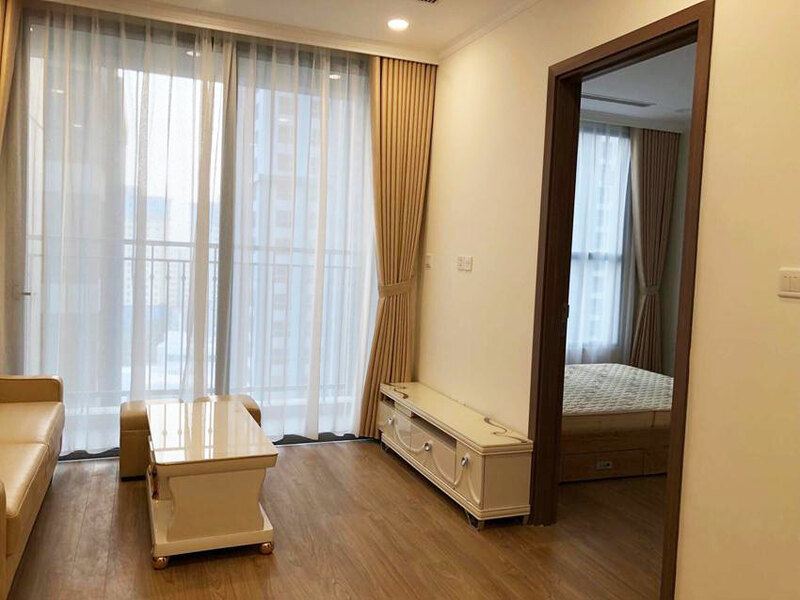 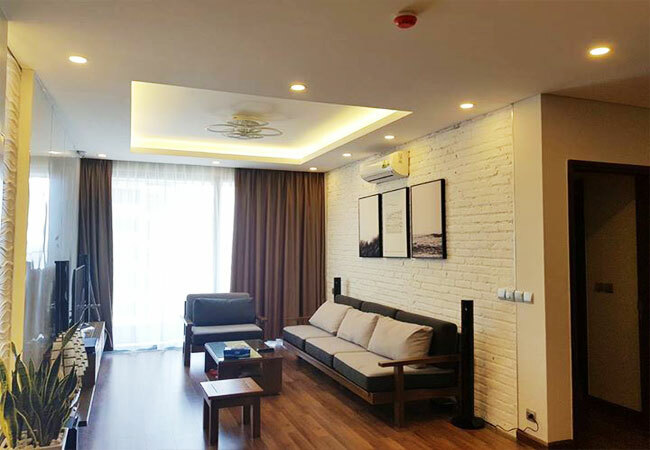 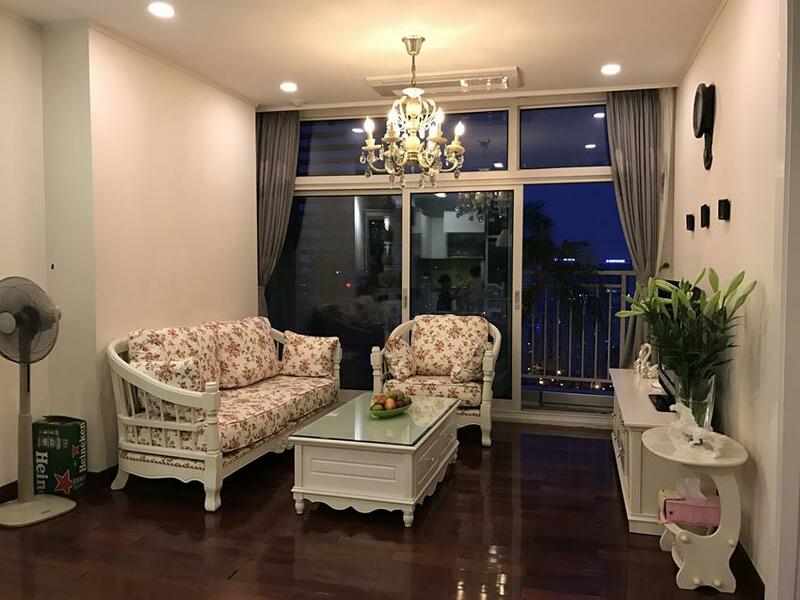 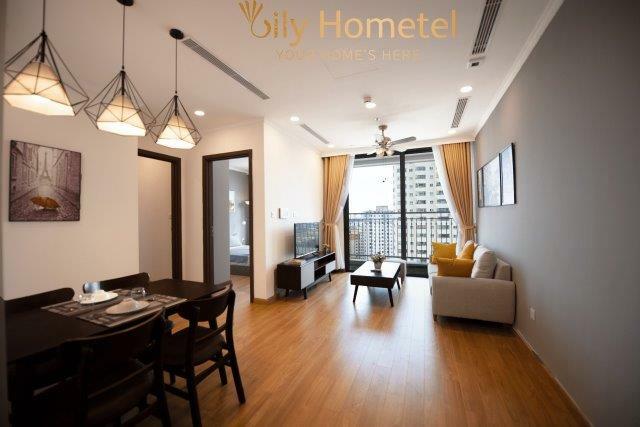 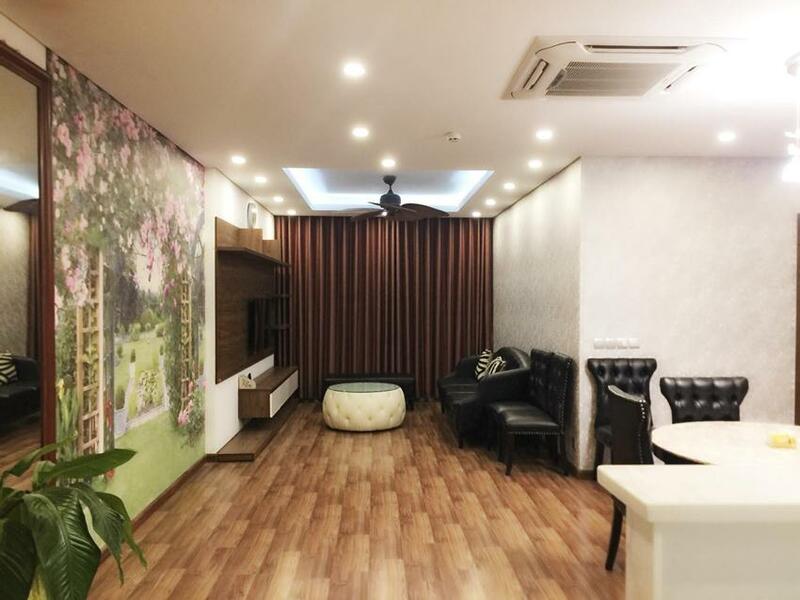 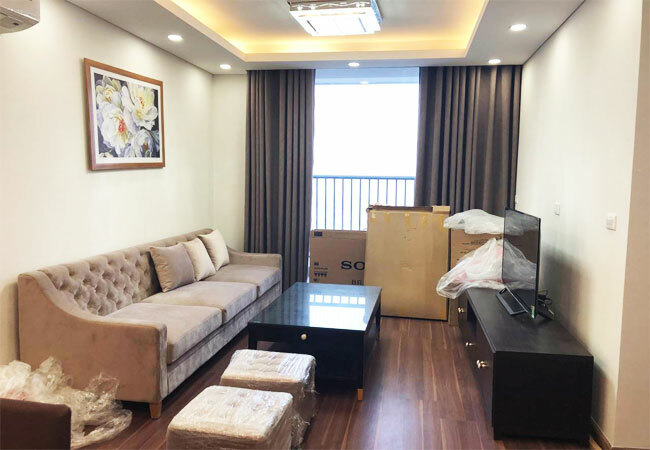 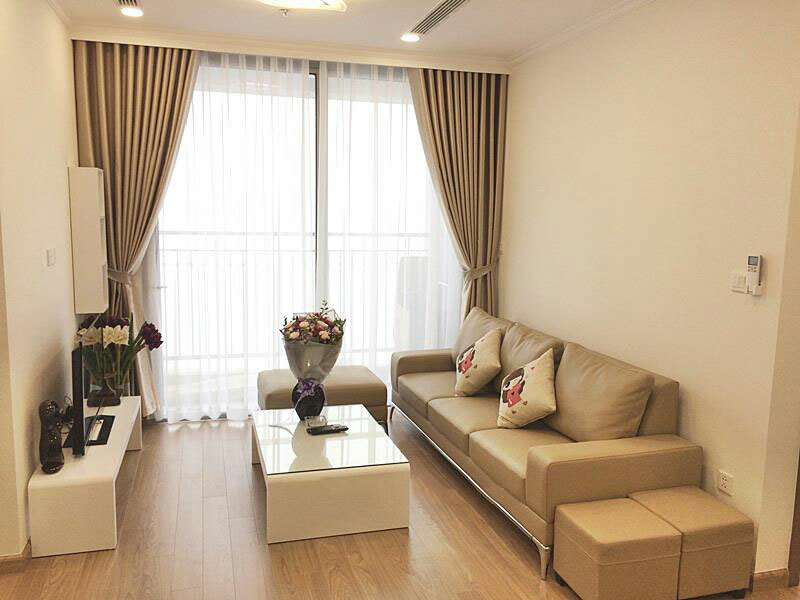 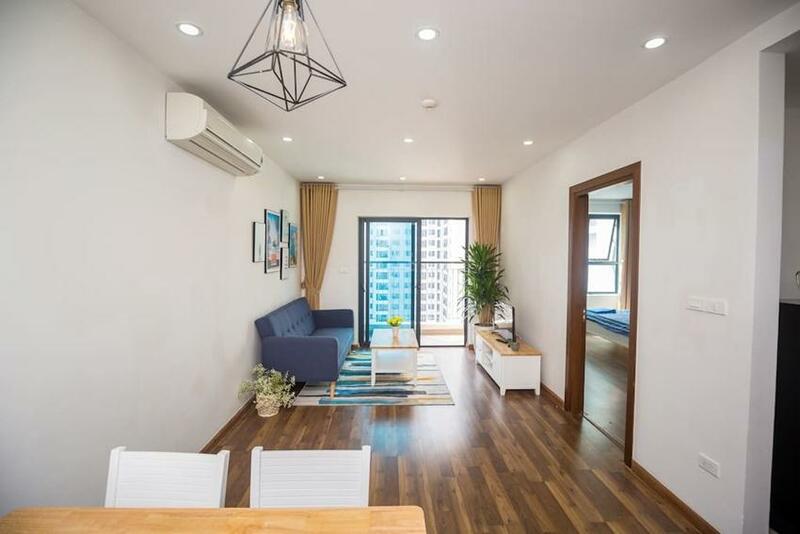 With many famous buildings such as Keangnam, The Manor, The Garden, Thang Long number 1, etc, this will be the sweet home for you.